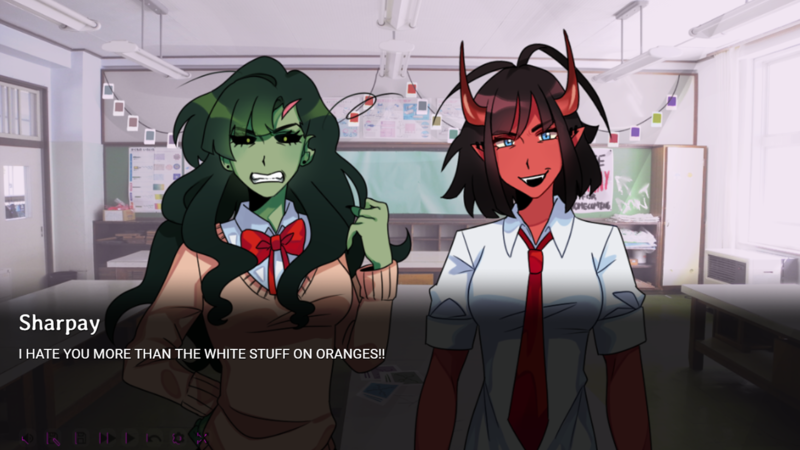 This visual novel includes naughty words, some risqué situations, white flashes and screen shakes. Please bear this in mind before playing! 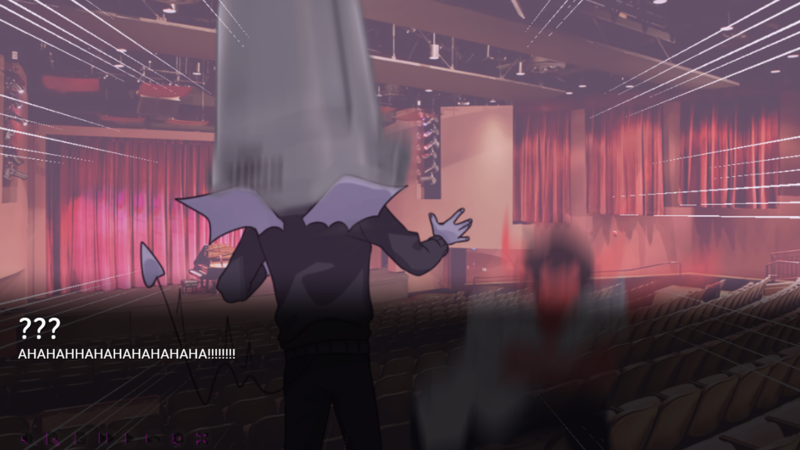 A visual novel about the hardships of being a monster in a monster high school. Oh and you also have 3 weeks to get a date for homecoming. 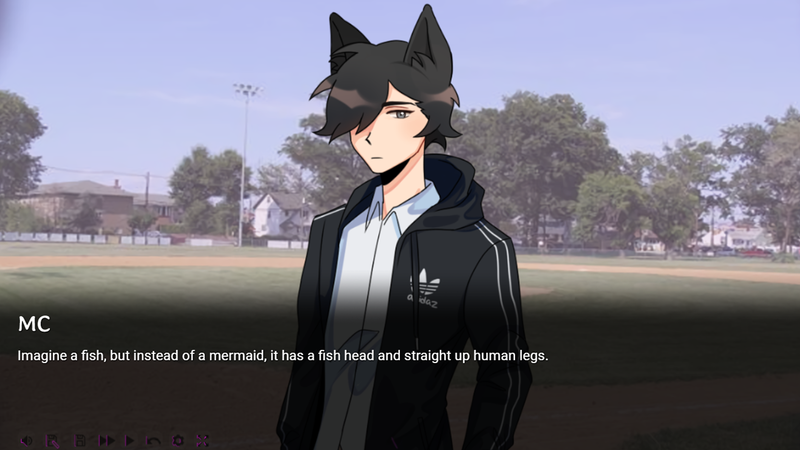 Heavily inspired by games such as Butterfly Soup, Monster Prom, Night in the Woods and more! As of right now, only the intro is available to play! - A secret date-able character! - & A mystery to be solved. I LOVE THIS GAME!! A LOT!! gil is my absolute fav,,, i love the plot and would like to see more! okay, I'm so into this, I hope it gets updated soon bcuz I love Ryan and I noticed the little easter egg in the back of homeroom class is Miranda from monster prom and It made me smile, also I love this entire story and plot!! I love this game so much! the art style, the characters, everything! and I cant wait until its finished!!! like aaahhhhh!!! i need to find out what happens when I take My precious lil Gil to Homecoming!! I'll wait a hundred years if i have to, and i'm sure it'll be worth it!